Gorgous wooded lot in Waxhaw! Almost 1 acre, and part of a custom 4 home cul-de-sac that will be paved when construction is complete. Buy the lot, or have this fantastic builder custom build your dream home. This is one of 3 lots for sale, and one custome home is already complete. 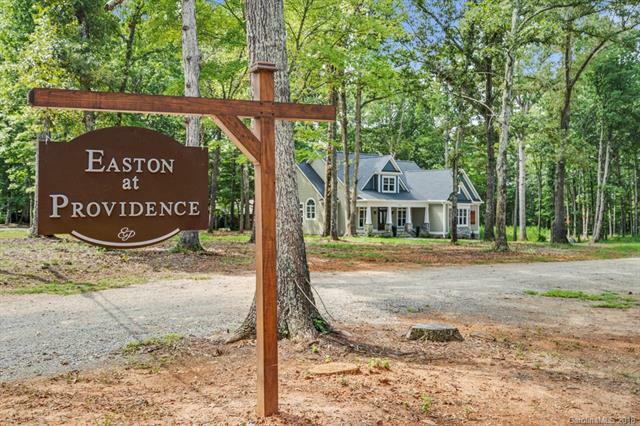 No HOA, and just minutes from downtown Waxhaw.